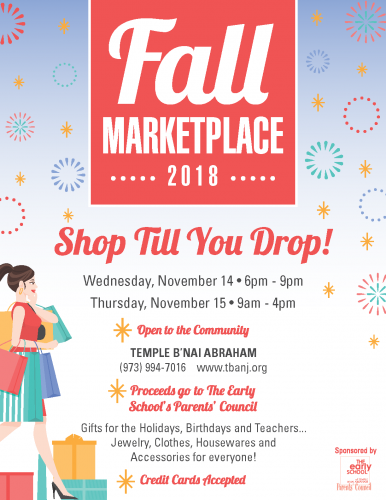 On Thursday, November 15, from 9:00 A.M. to 4:00 P.M., indoors at Temple B’nai Abraham, 300 E. Northfield Road Livingston (entrance on East Cedar Street), you can do your Holiday Shopping early at The Annual Fall Marketplace sponsored by the TBA Early School Parents’ Council. The Marketplace is open to the community, and admission and parking are free. 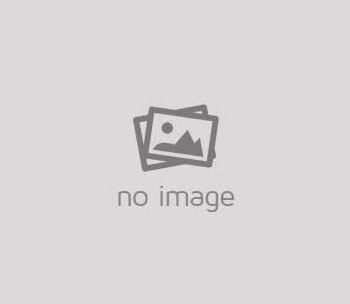 Caryn Delinko is Chair of the Marketplace and Amy Solomon serves as president of Early School Parents’ Council. The Marketplace will feature unique and quality gift items for the entire family including, clothing, jewelry, crafts, accessories, handcrafted fashions, distinctive handbags, stationery, scarves, toys, decorative household items and much more. Light sandwiches and other food will be available for purchase. Credit cards are accepted.